Sometimes in life the only way to go is up and that is certainly true if you feel your home is bursting at the seams. In the current economic climate with more people improving rather than moving, one way to make the most of your existing space is with a loft conversion. 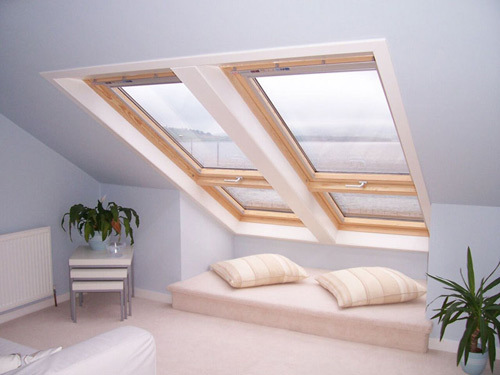 Together with our design team, we can create a spare bedroom, study, or just an oasis of quiet at the top of the house, and you will be amazed at the transformation a dormer or Velux window can make.